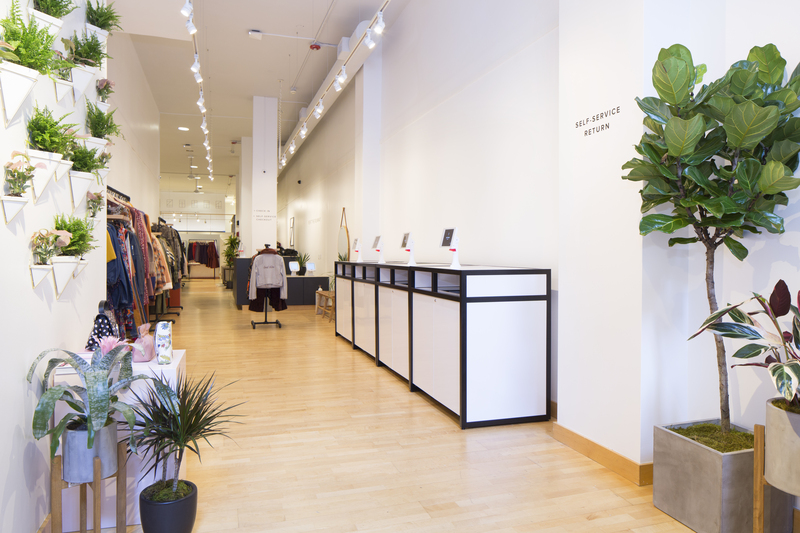 Rent the Runway, the fashion startup that began as a rental service for special occasions and has since evolved into a service for people also looking to spice up their everyday wear, just opened up its fifth physical, standalone location. 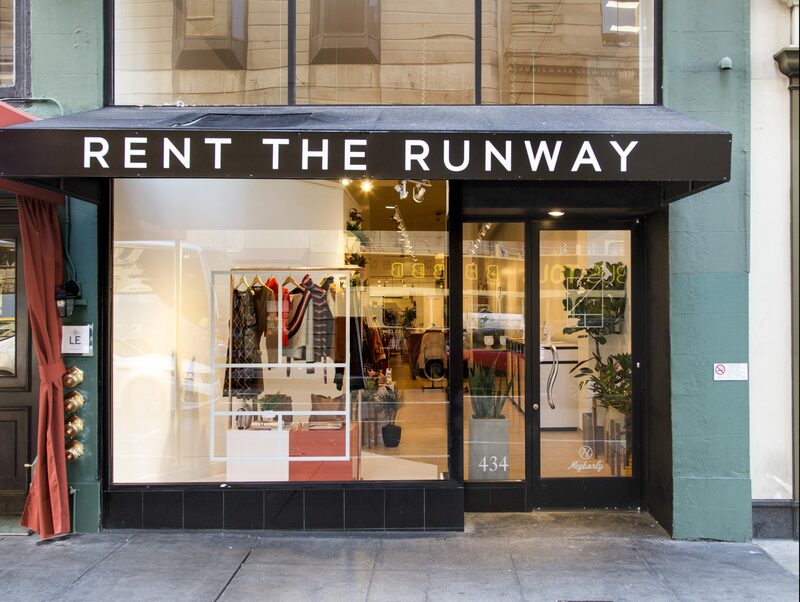 The new location, in downtown San Francisco, enables Rent the Runway members to try on clothes, rent and return them. The second is called Update, which lets you rent just four items for the whole month for $89 per month. In the event someone really likes what they’ve rented, they always have the option to purchase the item at anywhere from 10 percent to 75 percent off. Today, the subscription products make up 50 percent of Rent the Runway’s revenue, with San Francisco as the third largest subscription market.